Hello! 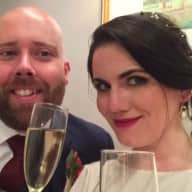 We're Amanda and Tim - Tim is currently a PhD student at the University of Edinburgh, and Amanda just finished an MBA at Cambridge following a career in financial marketing. We're transatlantic newlyweds, with Tim originally hailing from Stoke-on-Trent and Amanda coming from just outside NYC in New Jersey. We currently live in Edinburgh and are looking for housesits in the city or elsewhere in Scotland. We're active, responsible, conscientious, and animal-loving. While we're new to TrustedHousesitters, we have plenty of house- and pet-sitting experience. 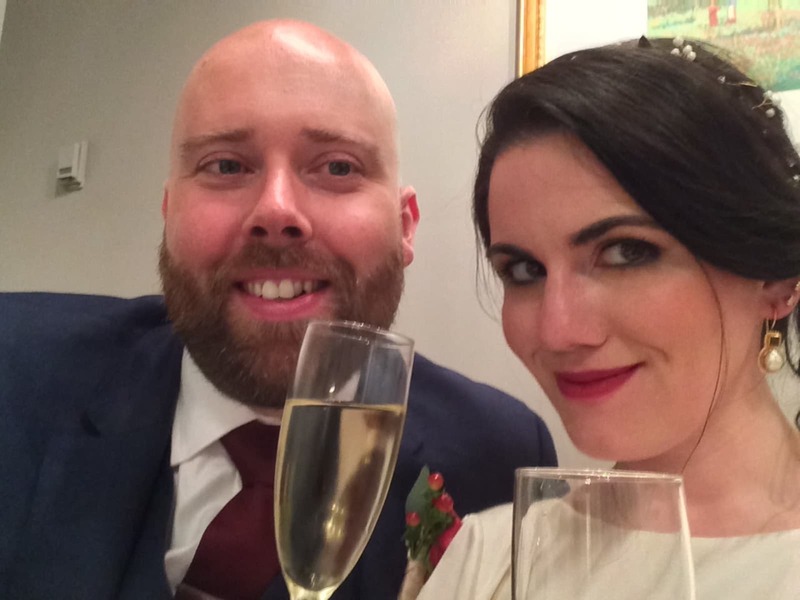 We're recently married and are hoping to settle in Scotland permanently. We'd like to explore more of Edinburgh and the countryside and get a sense of different neighbourhoods and locales. We've been students for the past few years, and halls of residence are not terribly pet-friendly. We've desperately missed having furry (and feathered, and scaly) friends around - in the meantime, we'd love to hang out with yours! Together and separately, we've house/pet-sat for dogs, cats, and dog/cat combos, and we both grew up with them. Tim was also raised on a farm and has experience with cows, goats, and chickens, and Amanda formerly worked at a pet store and has cared for fish, birds, reptiles and small animals (and has owned turtles and a hedgehog). If you'd like references, we'd be happy to put you in touch with some folks who can vouch for us.